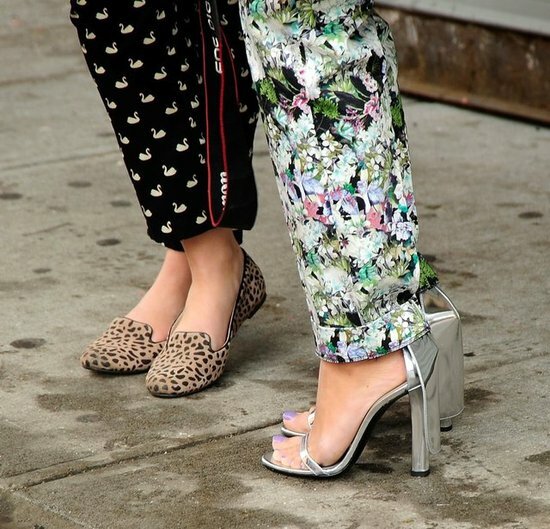 It may be freaking cold in NYC, but many of these shoes scream SPRING. Do you have any favorites? 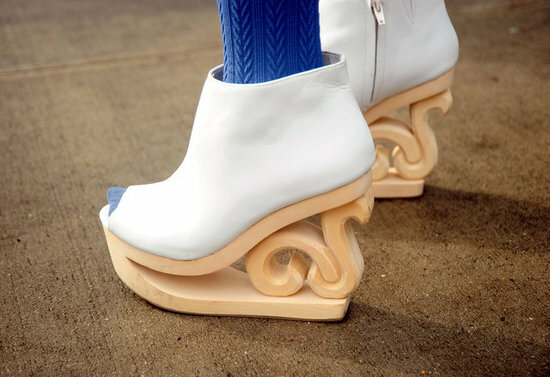 2 comments on "STANDOUT SHOES OF NY FASHION WEEK"
R those sam edelmans? The black/blues? I like those! If you're in the US, here's the link to them.. they are on sale at Nordstroms for $133.